Although dentists may feel under attack a lot of the time, the risk of litigation is actually reasonably low. Complaints can often be dealt with through excellent communication skills and a willingness to listen and respond sensitively to the concerns raised by the patient. Unfortunately, it is not always possible to resolve disputes or complaints by patients internally. 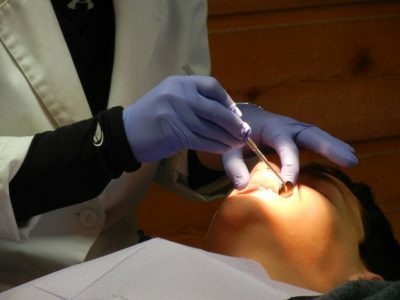 This can be the result of a number of factors, from the dental practice’s internal complaints procedure, lack of staff training to patient demographic. 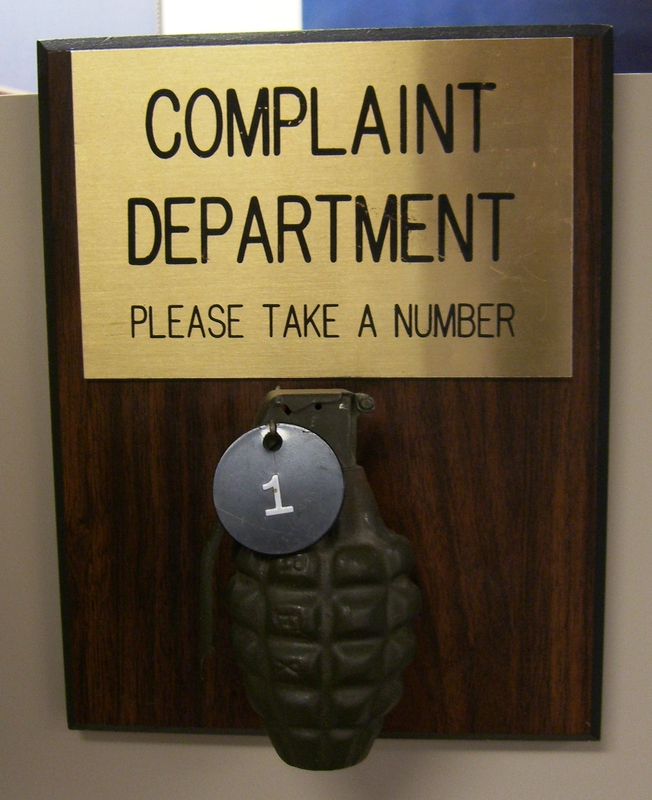 If all reasonable attempts to resolve the complaint internally have been exhausted, then dentists should be signposting other, objective complaints handling services. 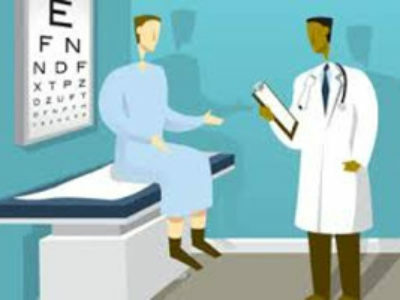 This not only assists the parties in moving forward from sometimes intransigent positions, it avoids patients turning immediately to lawyer for advice on resolution. Every NHS practice must have a copy of the NHS complaints policy and must provide it to a patient if a complaint has been made regarding NHS treatment provided. Patients should also be advised that help is available to them via the NHS Complaints Advocacy Service. Bear in mind, patients are not obliged to complain directly to a practice first, the patient can go straight to the NHS; although following the internal complaints procedure should be strongly encouraged, and patients should always be provided with access to a clear and comprehensive internal complaints procedure. A complaint to the NHS will be made directly to NHS England and must include the patient’s contact details, a clear description of what is being complained about, the name of the service being complained about and all relevant correspondence. The patient will be asked to give their consent to the practice being contacted regarding the complaint. Complaints must be made within 12 months of the date on which the subject matter of the complaint occurred, or 12 months after the date that the subject matter of the complaint came to the notice of the complainant. Complaints are acknowledged within 3 days of receipt. However, the NHS has a 40 working day target to investigate (this can be extended where appropriate). A case officer will be appointed and will obtain the relevant information about the case and make sure that it is accurately recorded. The process of the investigation itself is reasonably flexible, and the case officer will take necessary steps to properly investigate the complaint. They will prepare an investigatory report and thereafter send a formal response to the patient. During the investigation the practice may wish to consider both mediation and obtaining a second opinion if appropriate. An explanation as to how the complaint has been considered. Conclusions and an apology if appropriate. An explanation as to why the decision has been reached. Whether the complaint is upheld (in part or in full). What remedial actions are being recommended. Confirmation from the dental practice that action has or will be taken. A response regarding “lessons learnt” if appropriate. If the patient remains dissatisfied with the way in which the complaint has been dealt with, then they can ask the Parliamentary and Health Service Ombudsman to review the case. The dentist should cooperate fully throughout this procedure; however unmeritorious a complaint may be. The case officer can decide to report matters to the GDC if they feel it necessary to do so. Keeping an open and positive approach to the investigation will limit the risk of further complaints being made. The dental complaints service (DCS) is intended to provide a similar complaints service as that provided by NHS England. The GDC funds the service, its staff members are employed by them and it is accountable to the GDC Council. However, investigations are run independently of the GDC. 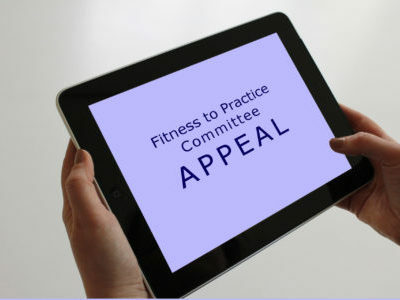 That being said if the DCS do become aware of any issues regarding a practitioners behaviour or competency, then they will (like the NHS) refer the matter to the GDC fitness to practice team. Again, complaints must be made within 12 months of treatment taking place or 12 months of the patient becoming aware of the issue. Initially patients are referred back to the practice to attempt to resolve matters internally. If this is not possible, then a complaints officer will be appointed and work with both sides to try and reach a resolution. If a resolution is not possible, then the matter is referred to the DCS panel; the final stage of the complaints process. The panel consists of two lay members and a dental professional. Both the patient and the dentist will be invited to attend a meeting. The parties will have an opportunity to put their side of the complaint, and to work towards reaching an amicable resolution. If no agreement is reached, then the panel will make a recommendation. Feedback from users of the DCS is generally good. The last annual review of the service was in 2014, but this showed of the 1068 cases considered, 95% of patients who provided feedback were satisfied with the recommendations offered, compared with 64% of dentists. 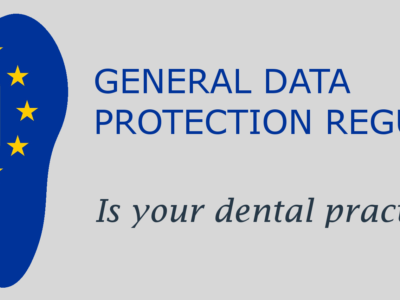 Whilst this may reflect a tendency by the organisation to prefer the accounts of patients, it may also reflect a willingness of dental professionals to refund dental fees as a business decision, as opposed to admission of liability, once the DCS gets involved. This type of resolution, whilst frustrating, can be a much quicker and cheaper option than defending a clinical negligence claim.